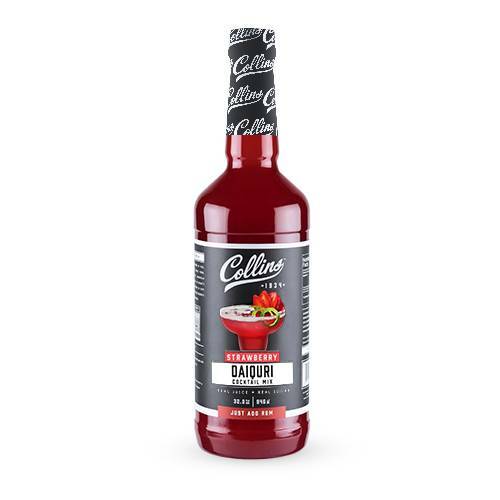 We are proud to introduce a new flavor, Strawberry Daiquiri, to our line of Collins cocktail mixer products. Made with real sugar and juices, we work hard to make sure Collins embodies integrity. Our goal is to offer our customers quality cocktails they can easily enjoy in their own homes.